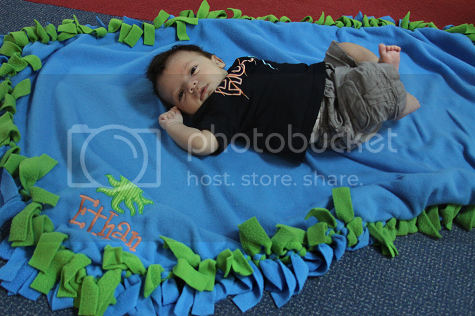 And just about every single week since then, Ethan has been having a blast at his weekly My Gym classes. We've joined and quit other secondary classes along the way, but nothing stuck like My Gym continues to stick. It's been totally heartwarming for this overly-sentimental heart of mine to watch him grow up at My Gym, advance to bigger and older classes and have this safe, clean place to play his little heart out. We've seen three years of Halloween parties (these are Ethan's favorite) and holiday parties and special events. I've watched Ethan's My Gym teachers, Mr. Lee and Ms. Karen, become what feels like part of our family (guess who knew I was pregnant before you guys did? Yeah, that's right, they did!). 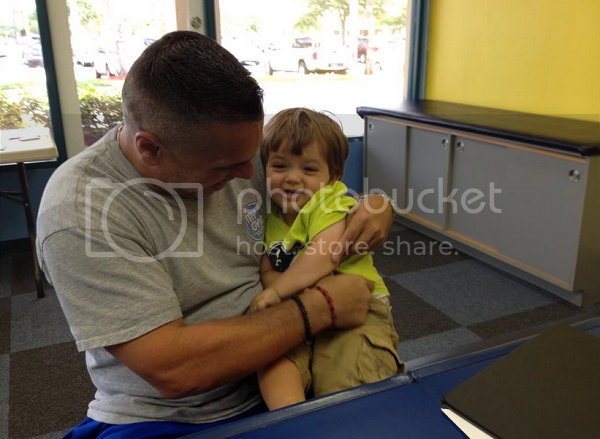 Over the years with My Gym Coconut Creek, I've watched Ethan learn to develop his confidence and social skills. As any parent to a painfully shy child knows, it can be alarming and worrisome to watch them let fear win when it comes to having fun and trying something new. Mr. Lee and Ms. Karen have always given Ethan the love, kindness and confidence to know he can do anything even when he's being the drama king he can most definitely be. We've made friends, beat the rain and heat with open gym sessions on days when we didn't have class and have enjoyed the always popular Unlimited Classes special that My Gym Coconut Creek offers so often so that it's members can attend as many classes as they want. It's also become a sort of unspoken rule that when my husband gets a day off of work, he always chooses the day we have My Gym. It's just so much fun. And the coolest part about My Gym is how the fun progresses by age, making it feel nearly impossible to outgrow My Gym. 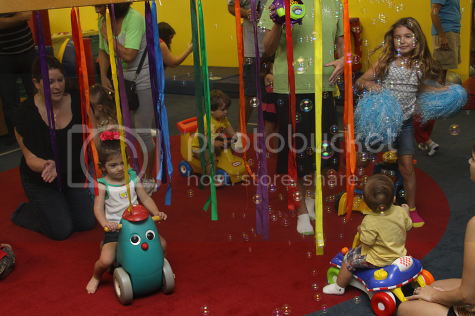 Everything is so perfectly catered to age and maturity of the child, even their amazing birthday parties. 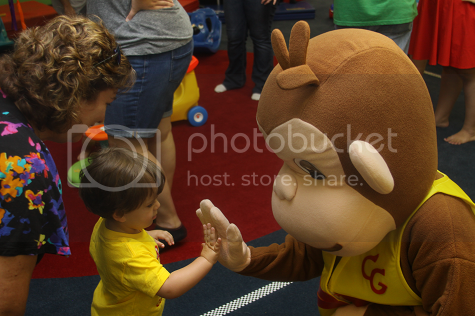 Ethan's 2nd birthday party was held at My Gym Coconut Creek this past June and it was every bit as amazing as I'd hoped. 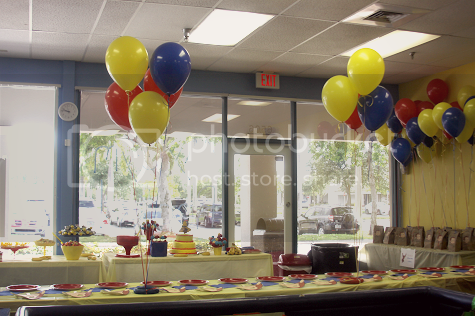 For those who opt to take a pass at the chaos of parties, My Gym Coconut Creek does everything for you. For those of you like me who just can't sit on your hands and not plan a crazy party, My Gym Coconut Creek still lets your inner control freak shine. For all you South Florida readers, I'm closing out this post with an opportunity to save $124.86 on your My Gym classes for 2014. 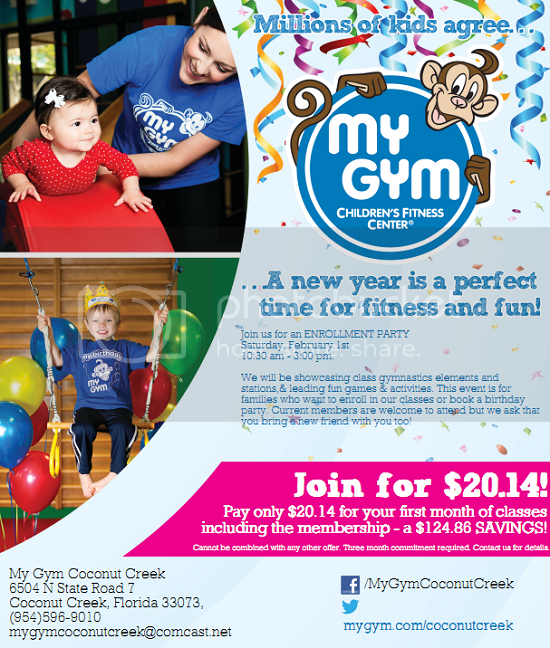 My Gym Coconut Creek is having an enrollment party (and who doesn't love a party?!) on February 1st (my birthday!) from 10:30 a.m. - 3 p.m. They'll be showcasing their fun gymnastics stations and hosting tons of games and activities. When you sign up, you just pay $20.14 for your first month of classes, including the membership fee! That puts you at a savings of $124.86 -- not too shabby. Already a member? No big deal, you're more than welcome to attend, but it would be sweet to bring a non-member friend with you to join in the fun! For more information: My Gym Coconut Creek is located at 6504 North State Road 7 in Coconut Creek, Florida. 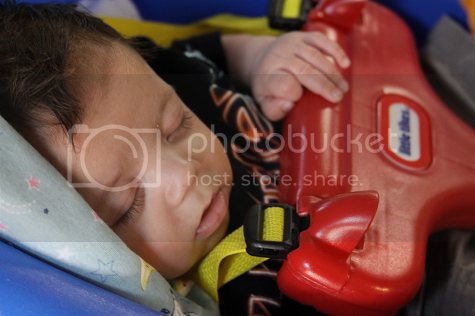 They can be reached by phone at (954) 596-9010 or by e-mail at mygymcoconutcreek@comcast.net. Visit My Gym Coconut Creek online at mygym.com/coconutcreek.